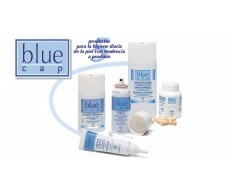 Delarom Colonia Impulso de Fresias 50ml. 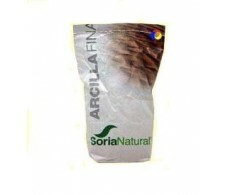 Soria Natural Thin Red Clay 5 kilos. 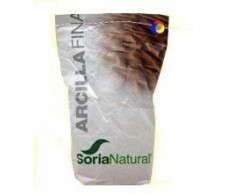 Soria Natural Red Clay Fine 1 kilo. 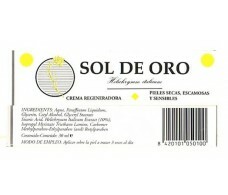 Eladiet Golden Sun Regenerating Cream 30 ml. 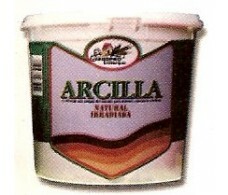 El Granero Green Clay 1 kilo. 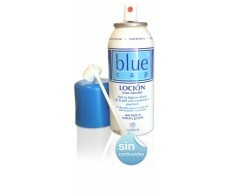 Blue Cap shower gel 400ml. 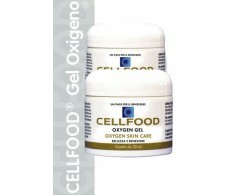 Cellfood Gel 59ml of oxygen.